April 5 1994 Kurt Corbain Died. April 5 2002 Layne Stanley Died. On this day in 1994 and 2002 the world lost two rock legends. 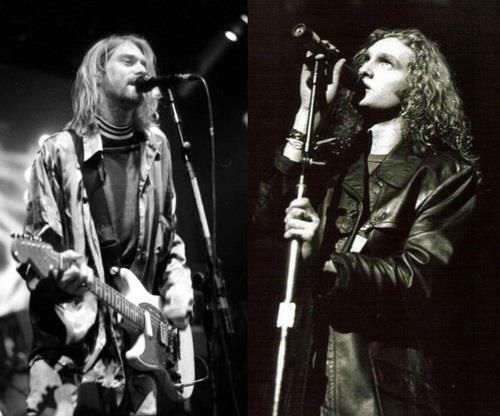 RIP Kurt Cobain and Layne Staley. Previous PostThe Ludicrous Claims of Evolution! Why not ESP?Next PostImpending Doom! Paranoid.